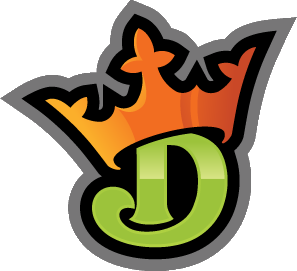 DraftKings 1-Day Fantasy Football is here and ready to disrupt the fantasy football landscape. Gone are the days of having to wait all season to see results as weekly contests give everyone the chance to win prizes every week. What follows is a quick guide on the key things you need to know before getting started on DraftKings. 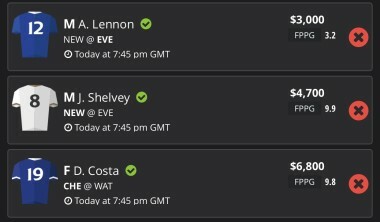 First time playing DraftKings? You can take it a little easier from the get-go thanks to Beginner contests that allow you to compete against fellow novices in your first 50 contests in every sport. Whilst you are still able to mix it with the big boys if you feel so inclined, the learning curve is there if you need it. Anyone playing contests on DraftKings must familiarise themselves with the words ‘guaranteed’ and ‘non-guaranteed’. Guaranteed prize pool contests pay out a set amount of money and this will happen regardless of whether or not the contest fills. Non-guaranteed prize pool contests must be filled to take place. If they do not fill, DraftKings will refund the entry fee to your account. 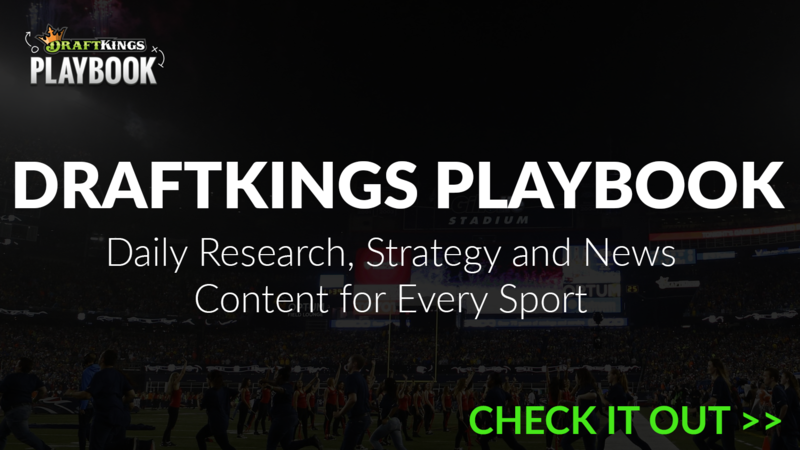 Whilst the main focus of your attention will be tournament, leagues and head-to-head’s, there is far more to DraftKings 1-Day Fantasy Football than that. Featured contests are the biggest contests you can enter. It’s here you’ll find the Millionaire Maker and other huge prize pools. Tournaments/leagues are our bread-and-butter. Here are where the biggest fields are located and there is the potential to win a lot of money. Within this, 50/50s pay out the top 50% of players, Double-ups give you the opportunity to double your entry fee and Multipliers do the same but can multiply your entry fee by up to 10x! If you feel like taking on one other person then Head-to-Head’s are for you. There are thousands of players waiting to play against you with different entry fees to fulfil everyone’s needs. Finally, DraftKings runs various Satellites and Qualifiers that allow you to win places in contests that have larger prizes. Think you’re the best fantasy football player on the planet? This is where you can qualify for live events. Get ready to channel your inner Arsene Wenger or Jurgen Klopp. Use all your football nous to choose an 8-man team that fits inside the $50,000 budget. This must include 1 goalkeeper, 2 defenders, 2 midfielders and 2 forwards plus 1 utility player, who can be any outfield position. Utility players allow you to settle on a formation and even play with three forwards. Just remember to save some pennies for them – your money runs out far quicker than you’d think! Fantasy football is all about playing and beating your friends. 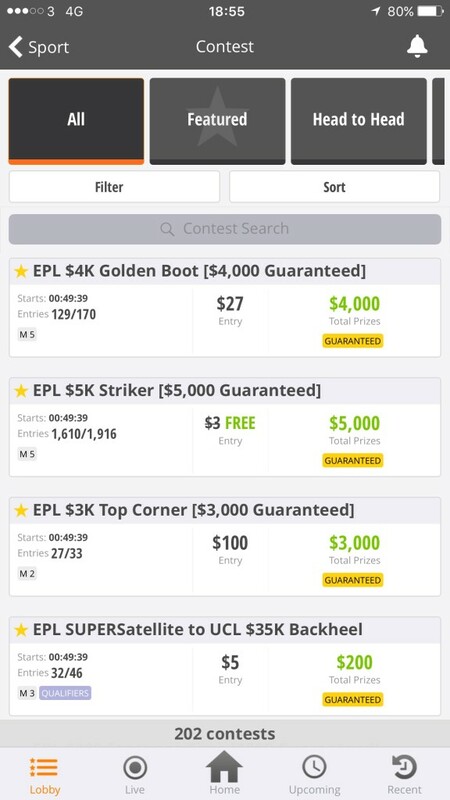 DraftKings offers you the chance to set up private contests against your mates and win money in the process. You can set the field size, entry fee per player and the amount of players that will be paid out. Just remember to make sure the field is filled otherwise you risk the contest not taking place. 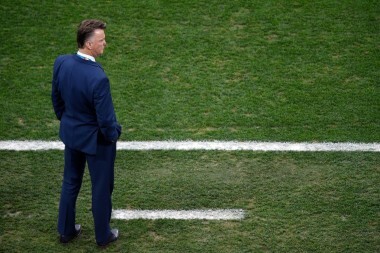 Does Louis van Gaal have to provide his line-up hours before kick off? No, so why should you!? Unlike season-long fantasy football, your team will not be locked hours before kick off. Instead it’s crucial to keep a close eye on the finalised teams an hour prior to kick off and alter your line-up accordingly. Doing this prevents injured players or those that are left out by the gaffer scuppering your line-up. The immersive DraftKings GameCenter makes watching the footy down the pub with your mates an even more enthralling experience than it already is. Our official statistics provider, Opta, updates everything in real time and you can track how your charges are performing. Every time a player has a shot, makes a last ditch successful tackle, puts in a cross or scores a goal, it’ll be in there just seconds after it’s taken place. Everything’s done and dusted yet the best moment is still to come: finding out whether you’ve won a prize. 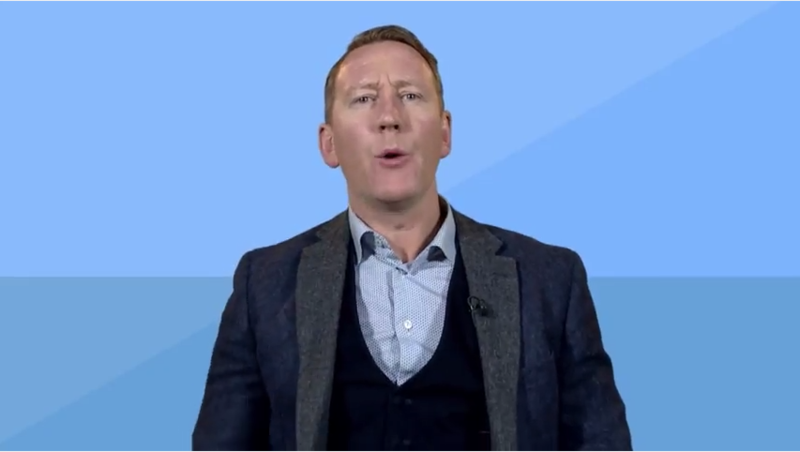 If you’re victorious, you can use your winnings to play contests or withdraw it and get a round of beers in, take the significant other out for a slap-up meal or hire a private jet and fly all your mates to Ibiza for a tear up. It’s up to you. Work on your strategy and learn to play daily fantasy football contests using our Training Ground. Start with Rookie and move your way all the way up to the Hall of Fame!